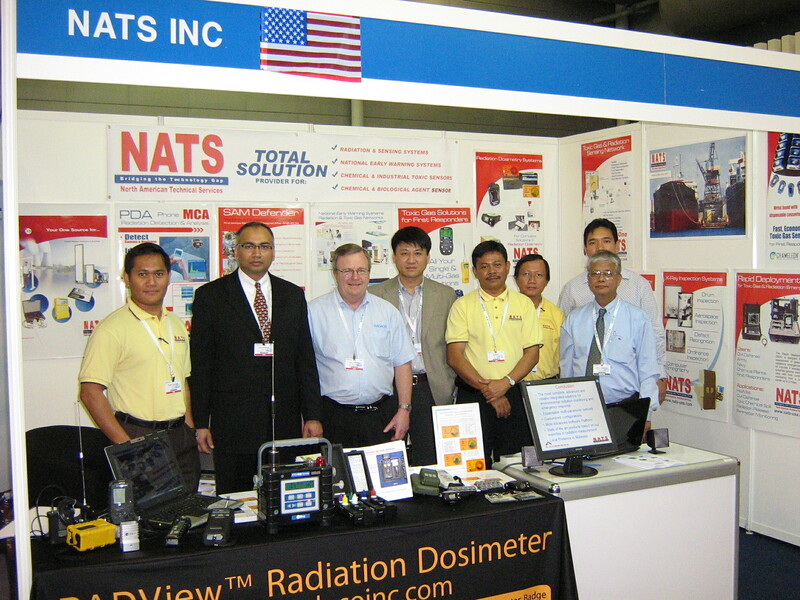 NATS Inc. of Middletown, CT, USA participated with a booth at the Global Security Asia 2007 (GSA 07) international exhibition and conference organized by Global Security Asia in Singapore on March 27-29, 2007. NATS was invited to participate in the US pavilion along with several major US companies. The conference and Exhibition addressed the fundamental aspects of Global Terrorism. It created opportunities for Government and Commercial organizations to interact and discuss the use of State Of The Art Technologies and Equipment to combat terrorism . The 3-day GSA 07 technology-focused Conference gathered international industry experts and speakers from the Government and various key industries such as Security and Intelligence agencies and Security Consultants/Professionals to share experiences, knowledge and expertise in tackling the asymmetric conflicts facing us today. NATS Inc. of Middletown, CT showcased the latest technologies in the areas of radiation detection, toxic gas detection, first response tools and national early warning systems. 4. Various tools for first responders and HAZMAT agencies. 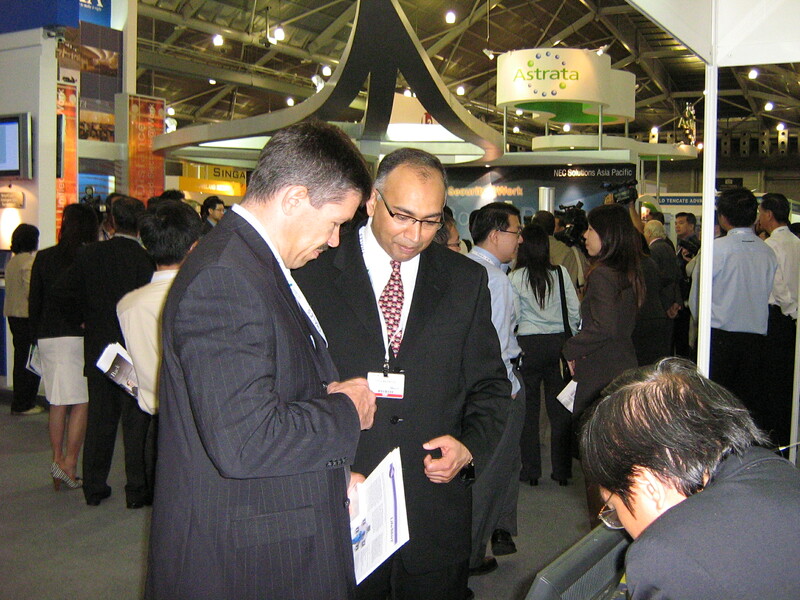 The VIP Delegations was an important feature of GSA 07. High level Delegations comprising Ministers, Chiefs of Services including Police, Director Generals of Border Control & Immigration, Customs, Counter Terrorism Units and Internal Security, etc. were personally invited to attend the event. GSA 07 VIP Delegations comprised of Ministers, Chiefs of Services and Heads of Organizations from the Asia Pacific Region . Several of the VIP visited the NATS booths and spent time in understanding the various solutions provided by NATS. These included senior government officials from Singapore, Thailand, Vietnam, Philippines, Indonesia, Malaysia, Qatar, and the UAE. The members of the delegations are individuals who are personally involved in the development, selection and procurement of security & anti-terrorist systems and equipment in their respective countries. Their presence provided a unique opportunity for industry to interact with them, to discuss trends, developments and view equipment that is currently available, as well as discuss future requirements.